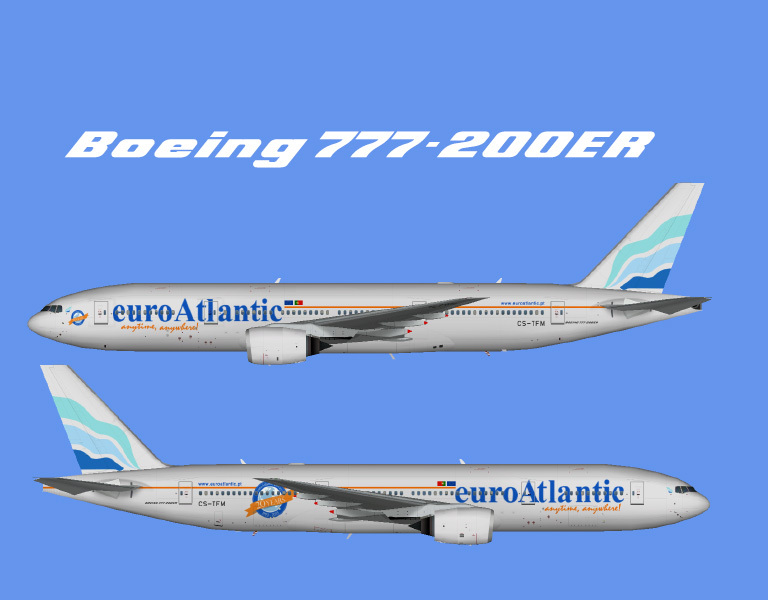 euroAtlantic Airways Boeing 767-300ER for the FAIB Boeing 767-300 GEC FSX/P3D base model. These are FSX/P3D textures only. 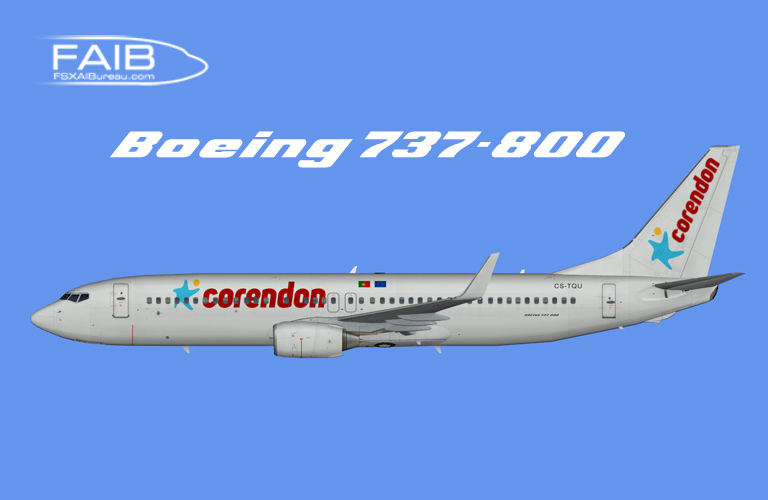 The FAIB Boeing 767-300 GEC FSX/P3D base model is required. euroAtlantic Airways Boeing 737-800 Winglets for the FAIB Boeing 737-800 Winglets FSX base model. euroAtlantic Airways Boeing 737-800 Winglets for the FAIB Boeing 737-800 Winglets FS9 base model.